Kentucky River. Lock 11. Bend Rd. Property owned by Bedford Orme, Virgil Walters, Hugh Tuttle, Addie & Hugh Tuttle, R.P. Walters, Virgil Spivey, Bedford Orme, M.F. Armstrong, and Frank Bogie. 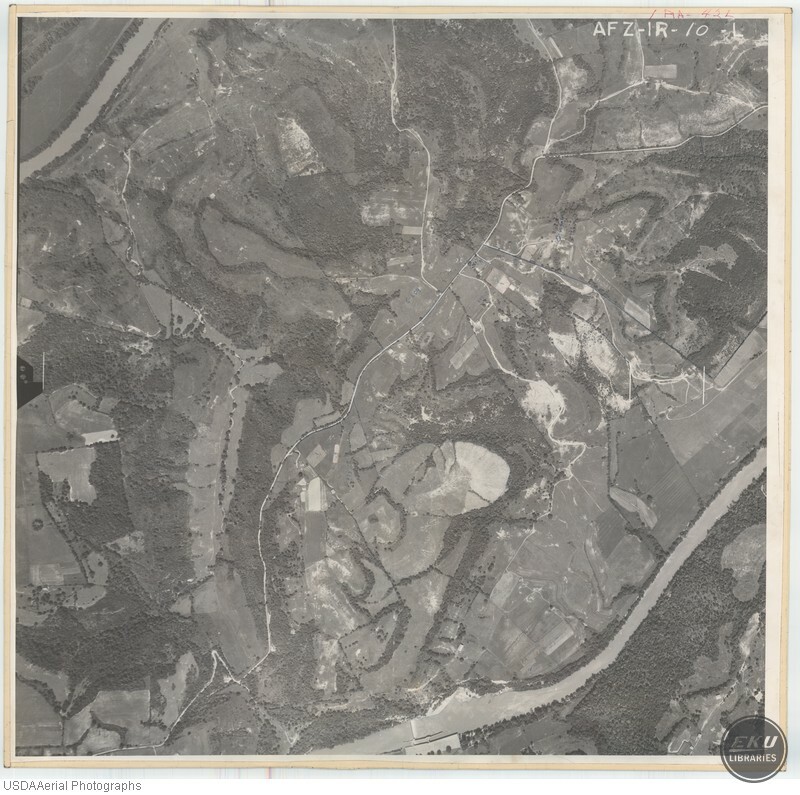 USDA, “East Edge of Madison County,” Digital Collections, accessed April 19, 2019, https://digitalcollections.eku.edu/items/show/770.